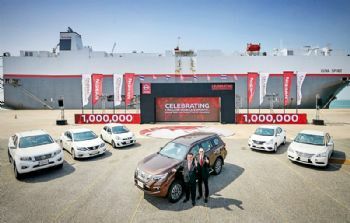 Nissan recently celebrated a significant milestone for its manufacturing operations in Thailand, when a Nissan Terra — the company’s all-new premium SUV — was the millionth vehicle to roll off a Thai assembly line destined for export markets. Nissan (www.nissan-global.com) has been exporting vehicles made in Thailand since 1999, with the Nissan Frontier the very first model to be exported to Australia. 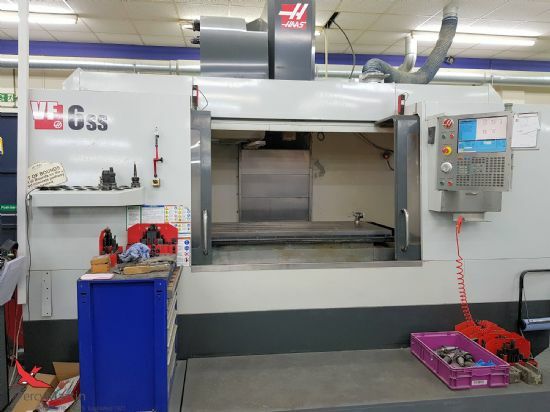 Since then, the company’s Thai operations have grown to become a key manufacturing hub for it in the Asia and Oceania region. The Philippines, Australia and Japan were the top-three export destinations (by volume) for Nissan Thailand in 2018, followed by Indonesia, Malaysia, South Africa, Vietnam, New Zealand, Dubai and Oman. Nissan has significantly expanded its vehicle exports from Thailand since 1999, and its factories there currently produce cars — including the Almera, March, Navara, Sylphy, Teana and Terra — for customers in 115 countries. Yutaka Sanada, senior vice-president for Nissan in Asia and Oceania, said: “I am particularly excited that the Nissan Terra is the millionth export vehicle leaving the port. “Made in and for South East Asia, the Terra has been positively received by customers. Antoine Barthes, president of Nissan Thailand, said: “This export achievement would not have been possible without the passion and dedication of our 5,000 employees, along with the support of our countless Thai customers, dealers and suppliers.